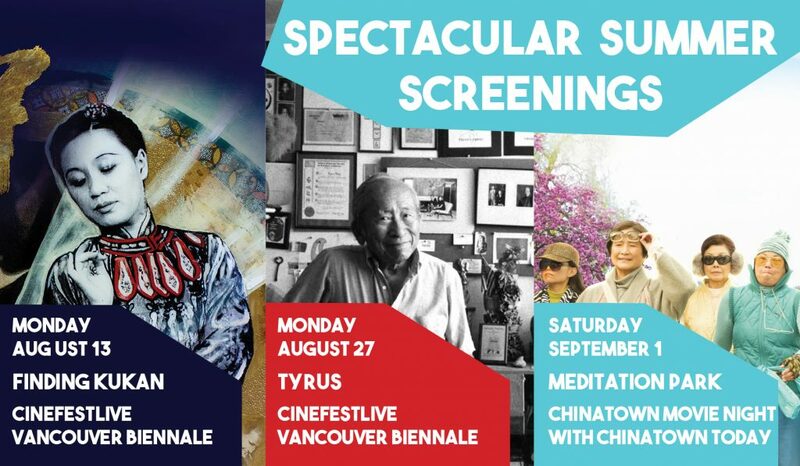 This summer, VAFF join forces with two organizations, Vancouver Biennale and Chinatown Today to bring you three free spectacular outdoor screenings – Finding Kukan (2016) on Mon Aug 13, Tyrus (2017) on Mon Aug 27, and Meditation Park (2017) on Sat Sept 1 – that you definitely won’t want to miss! 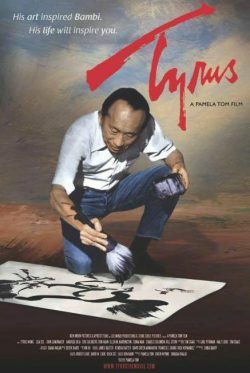 Vancouver Biennale‘s CineFest LIVE: Pioneers in Cinema series from July 30-Sept 3, every Monday starting at 8:30pm in Leg-In-Boot Square, along the Granville Island seawall. 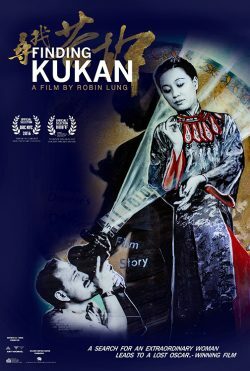 VAFF will be partnering with two of these screenings on August 13 and 27, which will feature important favorites Finding Kukan (2016) and Tyrus (2017) that have previously screened at our Festival! 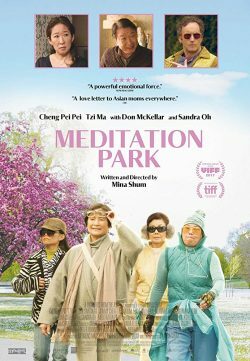 Following those screenings, VAFF partners with Chinatown Today to host the Chinatown Movie Night featuring official VIFF 2017 selection Meditation Park, as part of an outdoor evening of festivities with the participation of Youth Collaborative for Chinatown and Chinatown Summer Events, Saturday Sep 1, 6pm-10pm in the Dr. Sun Yat-Sen Plaza in Chinatown (Between the CCC and the Sun Yat-Sen Park). 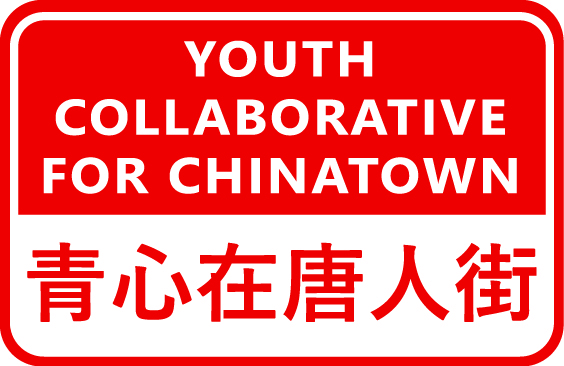 Part of Chinatown Movie Night with Chinatown Today – Mahjong tables by YCC, food booths, and performances begin 6pm!